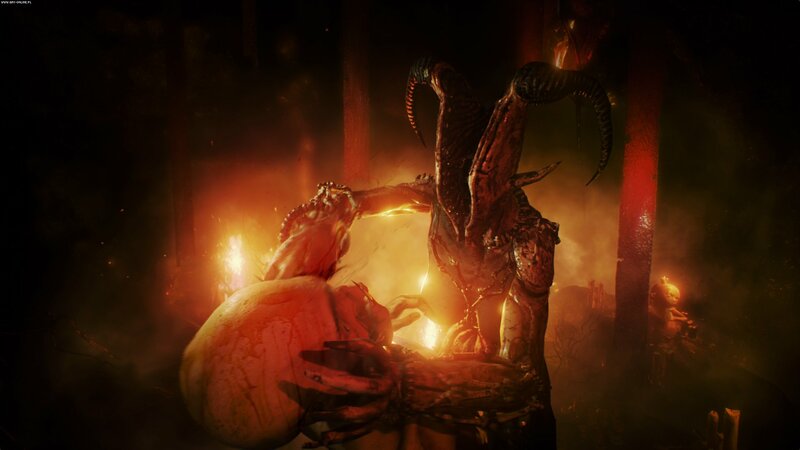 Agony Review - "This is Agony... as in it's actually PAINFUL to play this game"
When I first looked at the idea behind Agony I was really ready to play. I mean, a first-person survival horror game, where you are tasked with reclaiming your memories and journeying through the bows of hell. That sounds amazing, and I was looking forward to this Agony review. Especially since developers, Mad Mind Studio looked like they were producing something a bit different and dark. In the game, you are cast into hell. Here You’ll pursue the Red Goddess whilst trying desperately to survive, and recover your memories. All things I enjoy as someone who loves a good survival horror game. But even though this game is for PlayStation 4, Xbox One and PC, it’s not really to standard for the platforms. Read my full review below on why, simply, I can’t recommend this title. 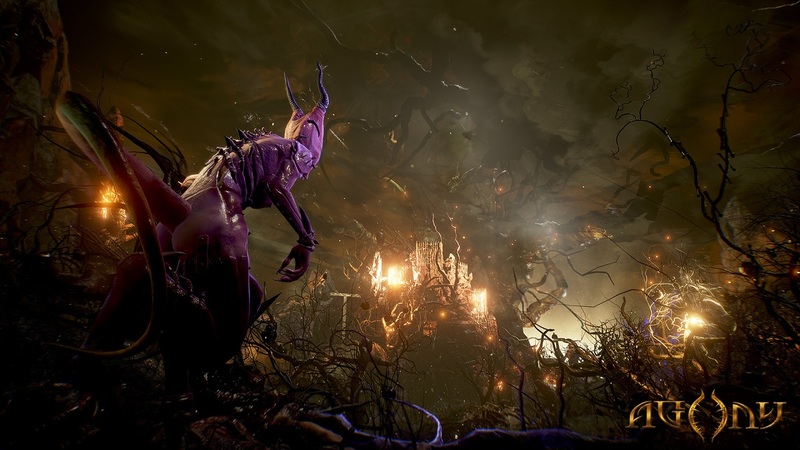 Agony is a typical first-person game, buttons to interact with objects, to talk, puzzles to solve, things to find and carry until you need them. Because it is a horror game, there are plenty of demons that are out to remove the skin from your digital bones. Moving around the maps is easy enough for the most part, with an intuitive, almost industry standard ways of doing the thing that you need to do. Drawing sigils is intuitive too, although, might take a couple of attempts. Overall the controls, whilst basic, are the most well-rounded aspect of the game. Generally, you are moving through hell and trying to get them out. It’s a simple theme to the game and it doesn’t really inspire you too much. Plenty of scary things come at you as you go and you’ll find yourself dead a lot. Dying in the game pushes you into an astral form. Unfortunately, the game does very little to make it clear what you are supposed to do here. It is a quirky idea, similar to the out of body non-death you see in the first Prey game. But here in lies Agony’s issue, ideas are there in this game. Enjoyable gameplay isn’t. To give the game some credit, the map design is great. I know what you are thinking though “where is the but?”. Here it is: BUT the character models are waxwork-like in that their appearance. It really is disappointing given the whole idea is this demonic world. But they simply are not detailed enough to create Hell and the mysterious atmosphere it wants to. The detail is just not there and movements are jerky, lack any form of polish and simply don’t have the impact they should. The menu is kind of basic, there are odd lighting issues and sometimes the textures are erratic. The sound was not working properly on Xbox One for a long time either. This was patched and works better, but it’s still not to the standards you expect of a game in this generation of consoles. Agony is, unfortunately, a mess. The game is supposed to be an engrossing, engaging, horrific delve into hell and fear and gore as you journey to find out why you are in Hell. And whilst it has stacks of potential, that potential is ruined. There is the story of lost memories, and the Red Goddess (I assume based on Lilith), but none of these potentially interesting elements can be enjoyed. The game is riddled with bugs, both for the game’s performance with texture issues, the already discussed sound issues. Plus the tearing and frame-rate dips. One of the most common sound issues I had was this buzzing looped overlap of noises, that only stopped when I received a patch for my copy, however the dialogue of the NPC’s you can speak also loops like mad. That isn’t scary, it’s just annoying. Agony also locks itself into certain dialogue or get lodged behind invisible walls or not activate certain doors or mirrors, or monsters. Leading to laughably detached moments of ‘gameplay’. There could be an amazing story and campaign here but it’s not at all possible due to the quality of the build. Fortunately, I don’t think these issues have an amazing campaign to hide. It’s simply not good on any level. While I want to bring you better news, I can’t recommend you pick Agony up. As much as the game is bad, I don’t actually feel anything but sorry for the developers either. It’s a great idea, but they have simply bitten off more than they could chew. The game is so frustratingly bad that it angered me to the point I am sorely tempted to go on a rant about why it shouldn’t have been released at all it’s so unfinished. For me, Agony is not worth playing at all. It has great ideas, and it is so frustrating that a game can come out in such a bad condition. Game Reviewed: Agony standard edition, provided by the publisher. 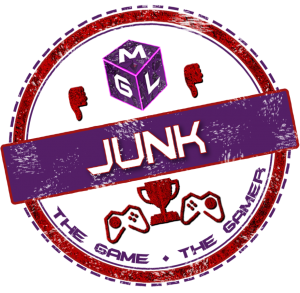 This game has been awarded MGL Junk, a game that is simply bad and we do not recommend you play it. Our rarity rating system is a little like loot, and games in this category would be traditionally scoring less than 40.